Although Crete hospitals have a bad reputation for their rather aged facilities and limited space, healthcare on the island is decent and most doctors are specialists who speak at least one or more foreign languages. 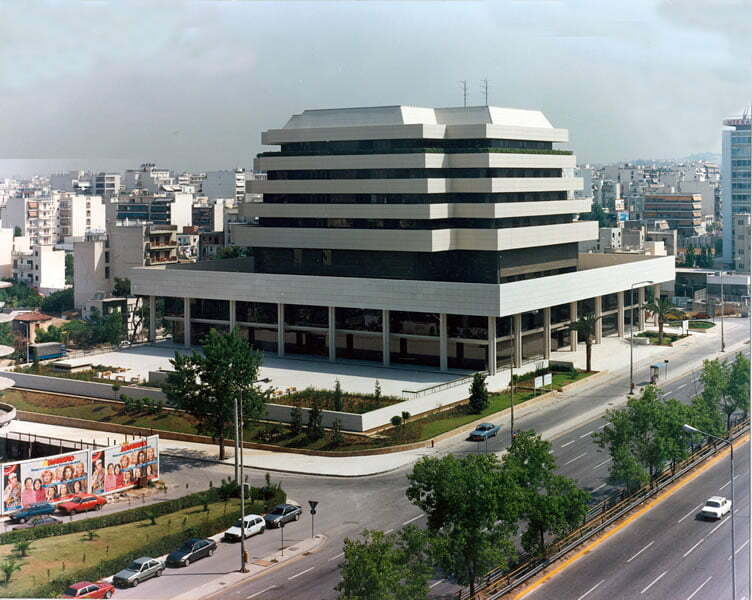 There are hospitals in all of the major cities including a well-respected teaching hospital affiliated to Heraklion University as well as health centres in a number of the smaller towns and villages. In the case of emergency treatments administered at hospitals, patients must provide details of their health insurance and then the hospital will make a direct claim on your behalf. There are no specific health risks in Greece and no required vaccinations, but if you are planning to visit the forested areas of the country, you should consider inoculating yourself against tick-borne encephalitis.